Formerly known as Germaben IIE. Ashland Chemical is the manufacturer and owner of the trademark Germaben IIE. We have received legal notice that small suppliers may no longer use the brand name of the product. Therefore on 11/20/2017 we have changed the product name as they have requested. Developed for creams and lotions containing over 25% fixed oils and/or butters.Effective against Gram-positive & Gram-negative bacteria as well as yeast and mold. Formulas Containing More than 25% Oil. DIRECTIONS: Slowly stir into liquids at a temperature below 140°F (60°C). Recommended use levels are 0.5-1% of total formula weight. This product preserves products made with MORE THAN 25% oils and any formulation pH. COMMENTS: Easy to use product. Blends well without changing consistently of product. Will continue to purchase. COMMENTS: I only used this for a few shower gels and I guess it's working because I haven't had any spoilage problems. Also i didn't need to use much to make it effective. COMMENTS: I use this in all my oil/water creations!! Always great results! COMMENTS: This product is really easy to use. I always add it to scrubs to avoid any bacterial growth. COMMENTS: My go to all spectrum preservative for lotions and scrubs....never have had any product issues using this preservative and if you make products for sale better to be safe than sorry. COMMENTS: Used this product in my lotions and body butters with no issues. COMMENTS: Used in sugar scrubs! Incorporates great! "My main go to preservative." COMMENTS: This is my favorite preservative. Ive never had it change the thickness or color or smell of my products. It works great. COMMENTS: This is so easy to use. Keeps product from going bad. Will be purchasing again. "A MUST for all my selling products!" COMMENTS: This needs to be put in all my products just so I feel safe selling them. This is the best from WSP!!! COMMENTS: Germaben II E. Awesome product. Works great. COMMENTS: This product seems to work well. "So Glad I bought this!" COMMENTS: Very satisfied with ease of use and quality. COMMENTS: This is another preservative that I love to use in my creams and lotions, I have never had any issue with mold or bacteria and it's free of parabans. COMMENTS: Works very well to preserve and stop the "yuckies" from growing in your products. Easy to incorporate into products as well. COMMENTS: I order this product as a preservative and in the past 2 years I have not had any problems with my lotions molding or going bad. I highly recommend this especially if making goat milk lotion as I do. COMMENTS: I use this in my oil based scrubs just for that extra protection. I feel you can warn customers about not getting the product in water but there's no guarantee that they will. Adding this preservative just gives me that peace of mind that my products will stay protected. I'm completely happy with it. COMMENTS: Such a nice texture. I just love it! COMMENTS: Love that its keeps the bacteria and mold down in the scrub that I sell. • does exactly what it said it will do! COMMENTS: This is an excellent product I have found shelf life to be excellent and have used it in all my lotion and cream formulation would not even consider using anything else. Wonderful! COMMENTS: Love it! Use it in all my products that are water-soluble. 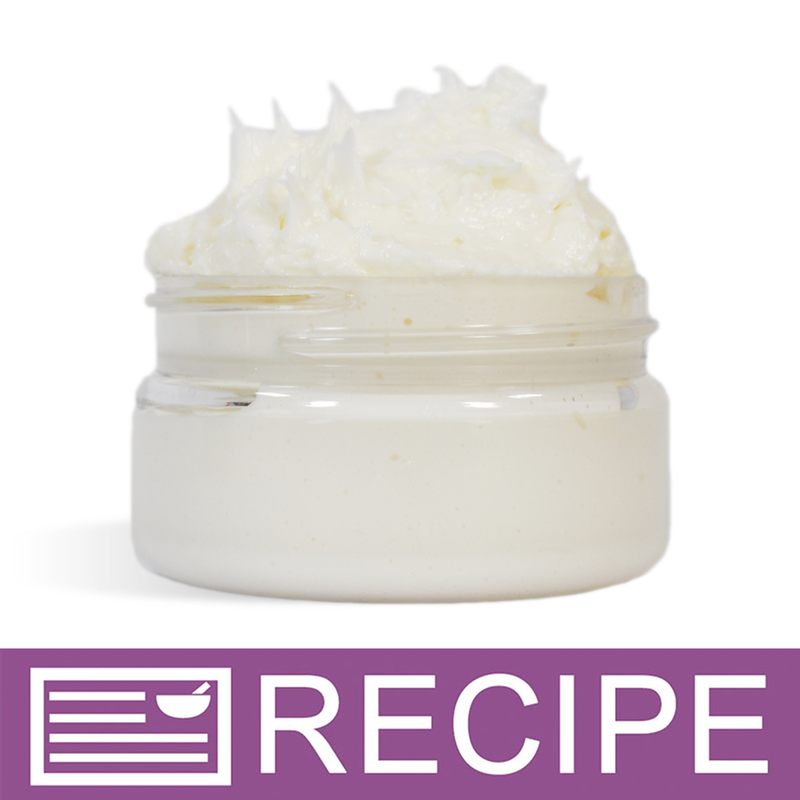 "I am making a whipped butter with coconut oil, aloe vera gel, avocado oil, but no water. Is this the preservative for me? Thanks"
Staff Answer Since your product contains no water and is not a product that will be used in the bath or shower, you do not need a preservative. You should use an anti-oxidant such as Vitamin E or ROE (Rosemary Oleoresin) to help keep the oils and butters from going rancid. The Aloe Vera Gel does contain water but has its own preservative added. "Can I use this in a body spray & my charcoal mud mask? How much would I use? " Staff Answer This preservative is for products using more than 25% oils. We are assuming your body spray is water based and would work well with Preservative-Water Soluble PF. The directions state this should be used at 0.1-0.5%. This can also be used for the face mask. "So if I were making a face wash with witch hazel, oil, water...What preservative would I use?" Staff Answer We would recommend using Preservative-Water Soluble PF. 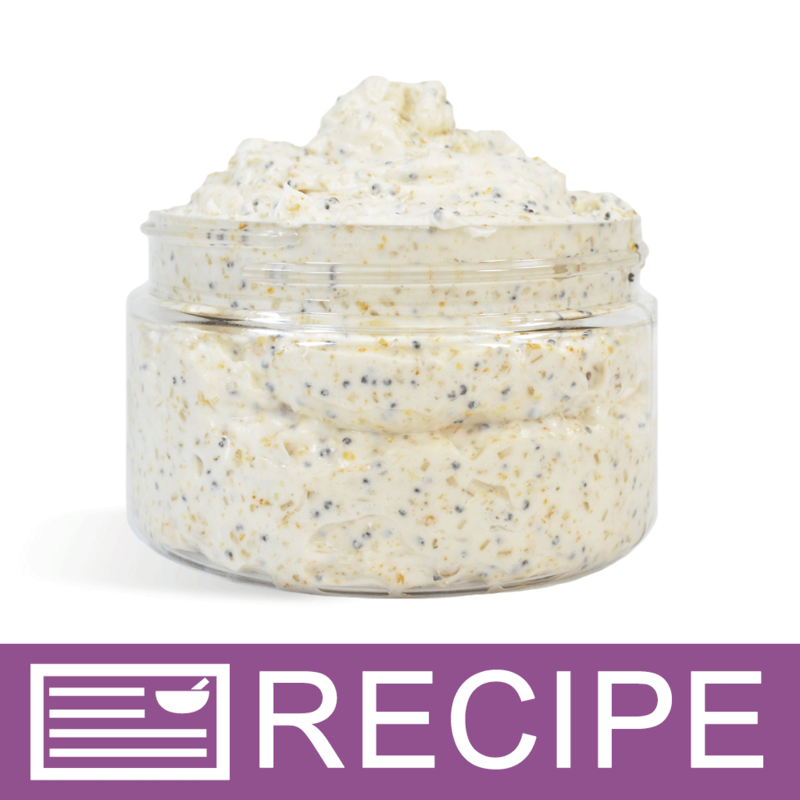 The Preservative-Water Soluble/O25 is for products containing over 25% fixed oils/butters. You would need to decide which one works best for your product according to the actual recipe. "Can you please tell me what the shelf life is for lotions made that for the profile for this preservative?" Staff Answer Using the correct percentage of preservative, your lotion should last at least one year. "Can this be used in body spray?" Staff Answer We have not used this preservative in a body spray but there should not be a problem in this type of product. "What ratio to other oil or ingredients should this preservative be? I'm making a cream eye shadows that uses vitamin E oil and 91% rubbing alcohol." Staff Answer Recommended use levels are 0.5-1% of total formula weight. "Is this a good preservative for milk based lotions and solid lotion bars? If not, what is? Thanks." Staff Answer No, we suggest using Phenonip for your lotion bars and Optiphen Plus for your lotions. "If I were to put fruit in my bath bombs would I need a preservative? " Staff Answer Preservatives are necessary when incorporating water into a product. I do not believe that adding a preservative will help combat mold or fungus if you intend to use fresh or dried fruit. It would be best to use a fruit scented fragrance oil and botanicals such as orange peel pieces to enhance your product. "I'm confused...it says to use this product as a preservative in any products containing more than 25% butters/oils, but reading some of the other Q&As, it seems to only be necessary when water is also added to a product. Say I'm making a body cream, primarily consisting of butters and oils, and no actual H2O is added, would I still need to use this preservative?" "is there something that can replace Germaben II E that is paraben-free?" Staff Answer Both Germall Plus and Optiphen Plus are paraben free. Please check the product information to see which is compatible with your recipe. "How much germaben II E do I add to how much distilled water? I need the recipe. 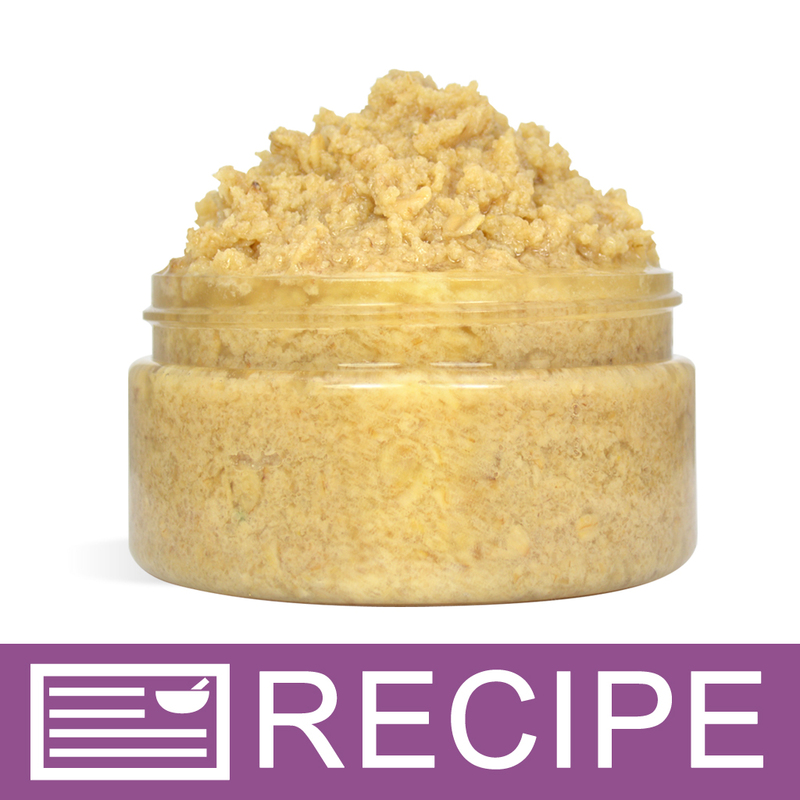 Thank you"
"I am making a body scrub where the oil base is about 20% is this the correct preservative to use?" "Would this product would in goat milk lotion with oils & butters?" Staff Answer Yes, you can. But it depends on how much of your lotion will be butters and oils. This was developed for creams and lotions containing over 25% fixed oils and/or butters. "Would this make a facial scrub of honey and ground oats shelf stable? " Staff Answer This preservative is recommended for formulas that contain more than 25% oil. Whether this preservative will work will depend on if any other ingredients will be in your formula. This product has not been tested in a recipe of only honey and ground oats and, unfortunately, we cannot be sure how it will react if added. 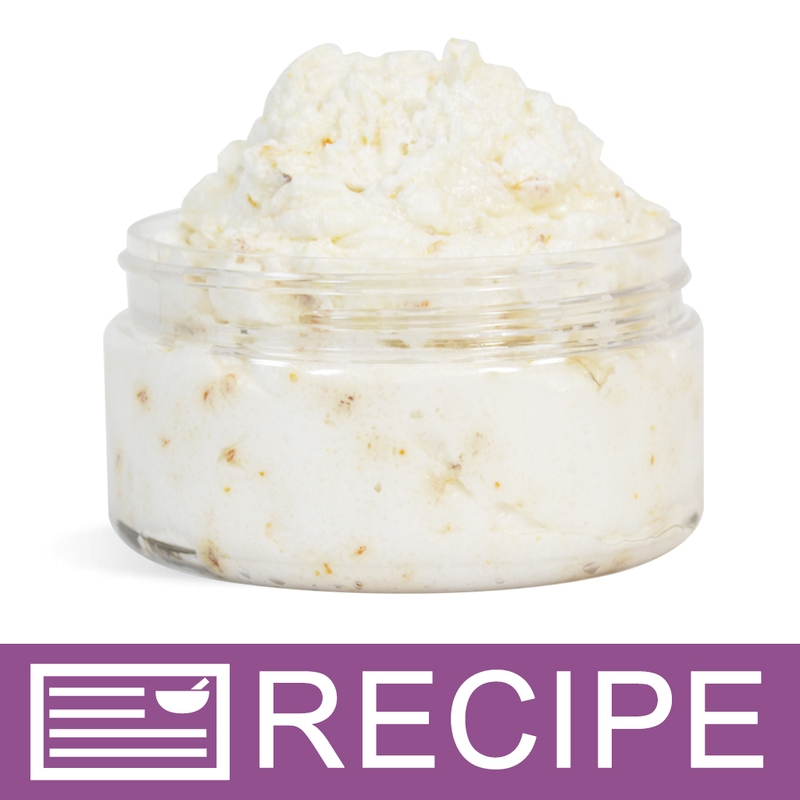 "Do I include ewax & stearic acid amounts when calculating the percentage of oils in my lotion recipe? What does "fixed" oils mean?" Hi, yes the ewax and stearic acid amounts should included when calculating the percentage of the oils portion in your lotion recipe. Fixed oils refer to the oils and butters such as soybean oil or shea butter. "Would this be good to use if it's questionable as far as shelf life of your fragrance oils?" Staff Answer Germaben II E is a preservative and preservatives only help inhibit the growth of mold and bacteria when water is introduced to a product. To extend the shelf-life of an oil, you would need an antioxidant like Vitamin E or Rosemary Oleoresin Extract.